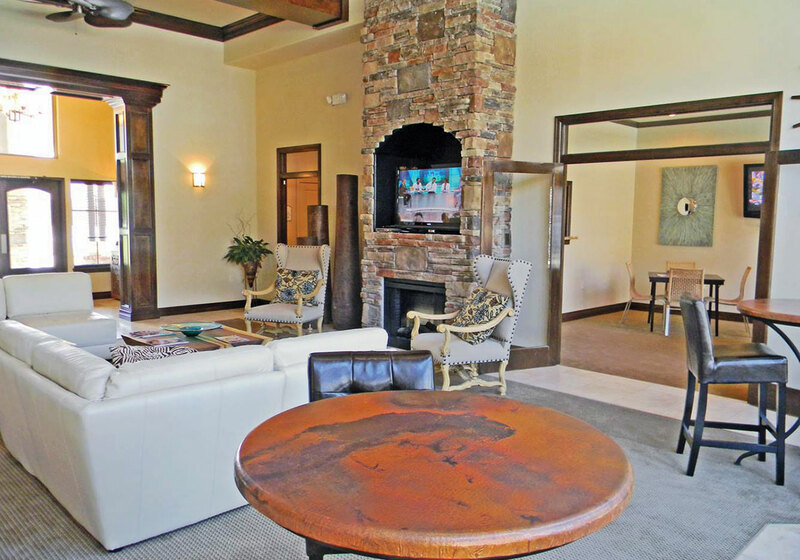 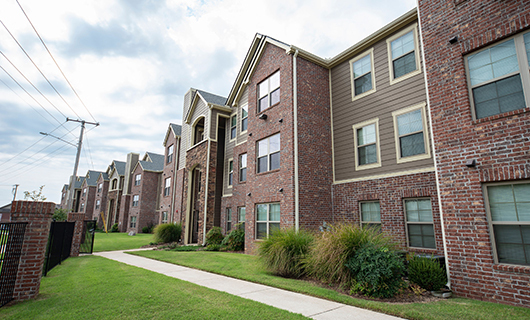 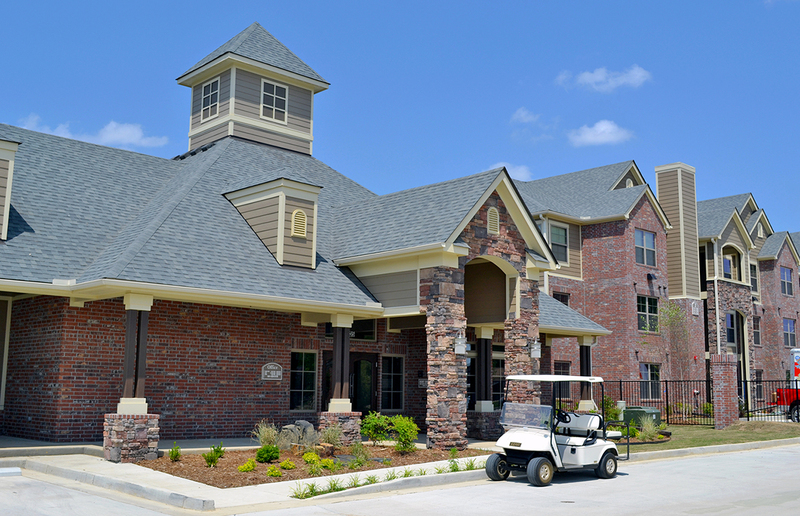 Centerstone Apartment Homes is an upscale apartment community conveniently located near some of Conway’s most popular restaurants and shopping centers offering apartment homes in 1, 2, and 3 bedroom floor plan options. 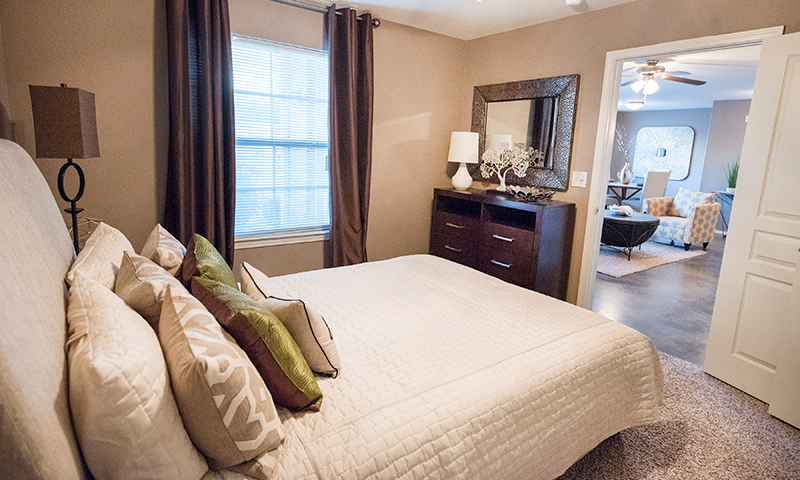 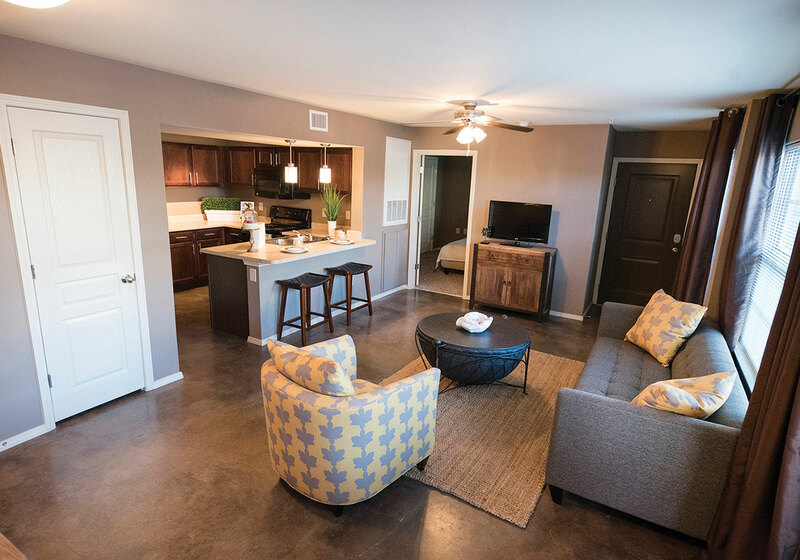 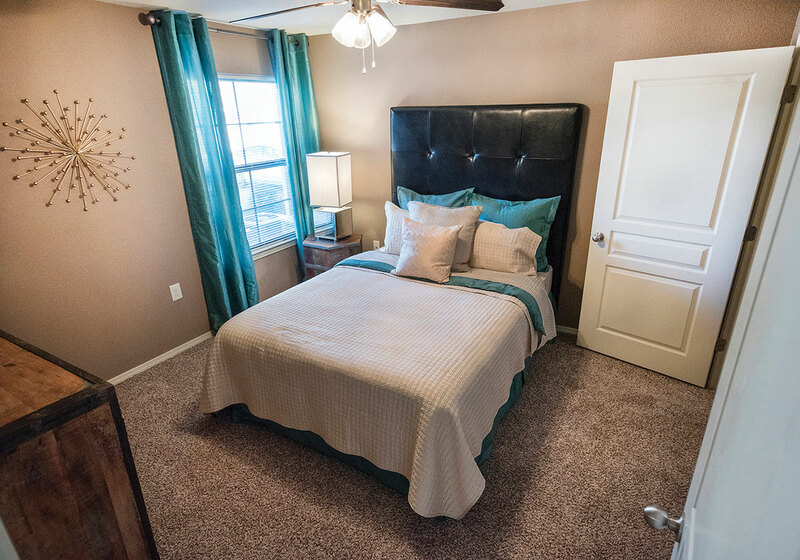 Our apartment homes feature many modern amenities you are looking for in your new home, such as high-quality appliances, walk-in closets, full-size washer/dryer sets, vaulted ceilings, designer color schemes, and stained concrete floors. 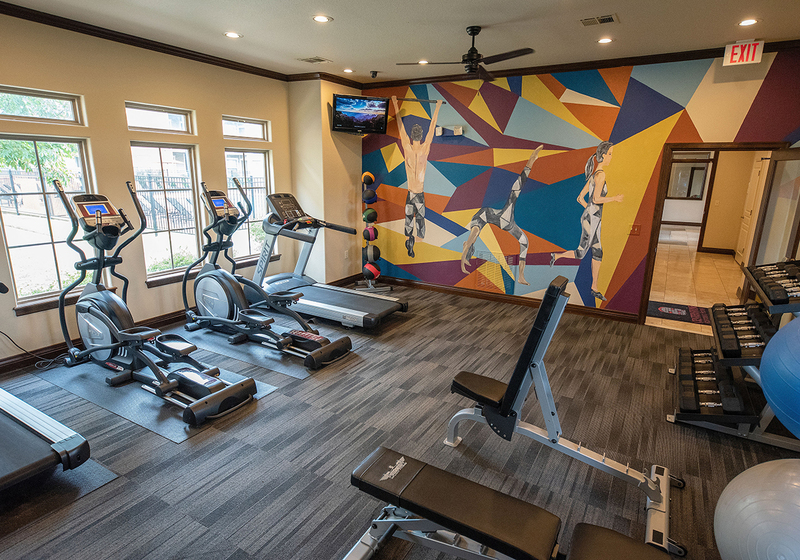 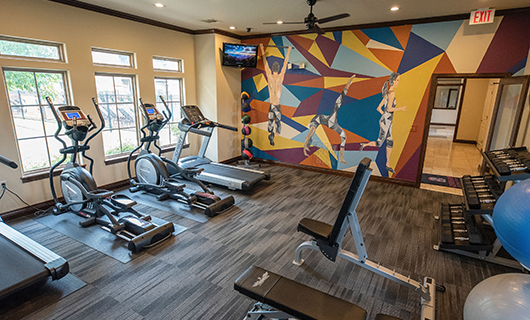 Enjoy a dip in the community resort-inspired pool, play a game at the sand volleyball court, or enjoy our recently renovated 24-hour fitness center located in the clubhouse.